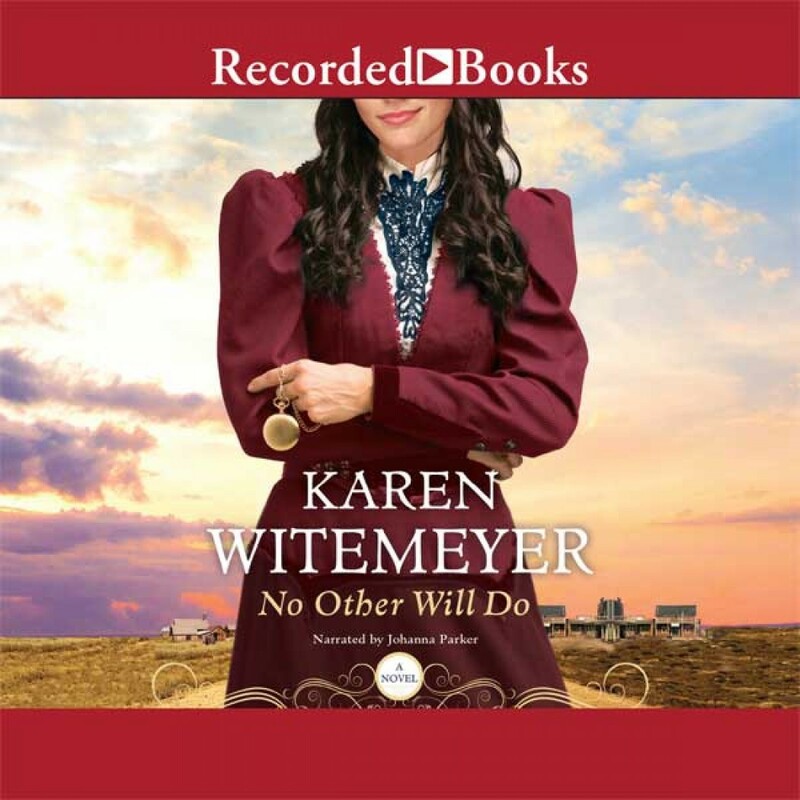 No Other Will Do | Karen Witemeyer | Audiobook Download - Christian audiobooks. Try us free. Men are optional. That's the credo Emma Chandler's suffragette aunts preached and why she started a successful women's colony in Harper's Station, Texas. But when an unknown assailant tries repeatedly to drive them out, Emma admits they might need a man after all. A man who can fight--and she knows just the one. Malachi Shaw finally earned the respect he craved by becoming an explosives expert for the railroad. Yet when Emma's plea arrives, he bolts to Harper's Station to repay the girl who once saved his life. Only she's not a girl any longer. She's a woman with a mind of her own and a smile that makes a man imagine a future he doesn't deserve. As the danger intensifies, old feelings grow and deepen, but Emma and Mal will need more than love to survive.